As another year draws to a close and we welcome in a new one with linked arms and fireworks, it seems appropriate that we take some time to look back on the past 12 months and review some of our favourite bits from the past year. In compiling this list of the best products of 2017, we've taken a few very important factors into consideration. We've looked at which products you, our valued customers, have been buying the most, which products have received favourable reviews from sources around the web, which products are both affordable and accessible, which products have broken new ground in terms of fulfilling customers needs, and which products excited the staff here at Park Cameras the most! There's no two ways about it, the Crown for Best DSLR released in 2017 belongs firmly on Nikon's head. The D850 is head and shoulders above any other DSLR released this year, both in terms of feature set, specs, and excitement. You, our customers, have been hounding us on social media almost since the announcement about when you can get your hands on one... it seems that Nikon just can't make them quick enough. In choosing the Nikon D850 as the best DSLR of 2017, we considered a few factors. 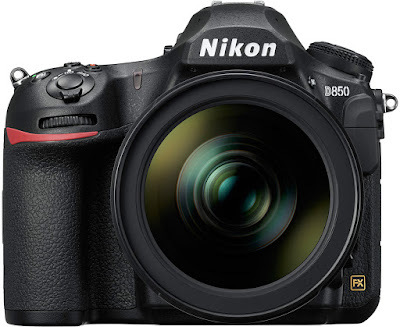 The D850 is an enthusiast-pro DSLR, and sits as competition to the Canon 5D Mark IV, in between mid-range digital SLR cameras such as the Nikon D500, Canon 750D, and below serious pro DSLRs such as the Nikon D5 and Canon 1DX Mark II. In terms of its target market, it caters for professionals and enthusiasts alike and represents an extremely affordable camera for the price. We also considered the feature set - it has by far the most expansive spec list of any DSLR released in 2017. 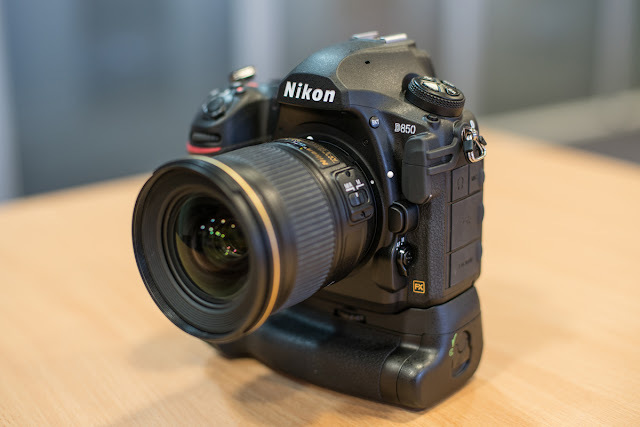 For a relatively accessible price, you get a 45.7 effective megapixel sensor (that is of Nikon's own design, although it was built by Sony), full-frame UHD 4K video at 30p, the same EXPEED 5 processor from the Nikon D5, the same 153-point AF system from the D5, and a 3.2 inch tilting LCD touchscreen with Touch AF and Touch Shutter. However, by far the two biggest selling points of the D850 are the immense battery life of up to 5,140 shots on a single charge of the EN-EL18B battery in the MB-D18 battery grip, and the Dual Card Slots - one for a UHS-II SD card and one for a high speed XQD card slot. All in all, the Nikon D850 has been built to satisfy the demands that pro and enthusiast photographers have had for a long time, and it rightly claims its position as the best DSLR of 2017. Given how good it is, you have to wonder if anyone will release something to beat it in 2018? Looking back at the last 12 months, it seems like mirrorless has all but taken over the camera market, with a new mirrorless camera coming out almost monthly. It was a really tough decision to crown the best mirrorless camera of 2017, with contenders including the January release of the Panasonic Lumix GH5, the Leica M10, the Sony Alpha a7R III and many others. Ultimately, however, there was one clear winner. The Sony a9. Like the Nikon D850, the Sony a9 created a huge amount of buzz in the industry when it was released in April, and that buzz very much carried on throughout the year. Also like the D850, Sony simply can't make the a9 fast enough to keep up with demand. 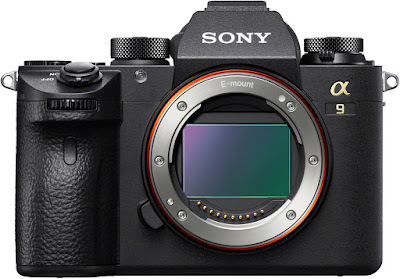 Although the Sony a9 isn't the cheapest mirrorless camera released this year, it is by far the most feature packed as a photography-orientated camera built around the requirements of enthusiasts and professionals alike. 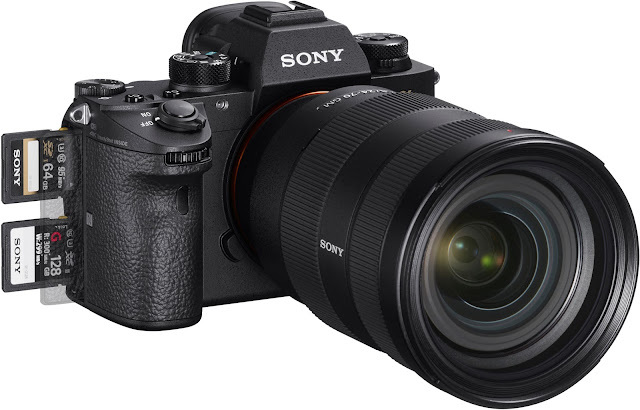 Headline features of the Sony a9 include its blistering shooting speed of 20 frames per second with full AF/AE tracking onto its 24.2 megapixel full-frame sensor, the 650 shot battery life off a single charge, the high resolution electronic viewfinder with no-blackout shooting, and dual SD card slots compatible with UHS-II cards. These features, and many others that you'd expect to see including 4K video and 5-axis image stabilisation, make the a9 stand out alongside its competition and claim the crown of Best Mirrorless Camera of 2017. Compact cameras don't come quite so thick and fast as they used to, but there is definitely still a need for them in the photography world, with a desire for a more 'premium' compact camera - one that produces outstanding results and has the quality of a much larger camera, but can quite easily slip in a small case or large pocket. Notable compact camera releases this year include the GoPro Hero6 Black - an evolution of the Hero5 Black, the Olympus Tough TG-5 - an improvement over the TG-4, and the Canon PowerShot G1 X Mark III - a seismic step up from the mark II. However, when a camera is released 19 days into a year and isn't beaten for the remaining 346, you know you're on to a winner. We've crowned the best compact camera of 2017 as the Fujifilm X100F. The X100F brings some key and exciting improvements over its predecessor, the X100T, which was in turn the successor to the X100S. 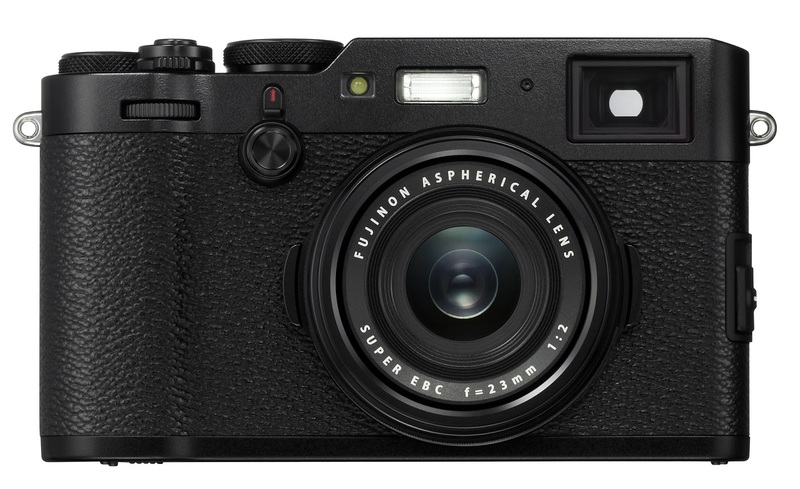 Of all the compact cameras released this year, the Fujifilm X100F is by far the most 'classic looking' - some may even call it retro. 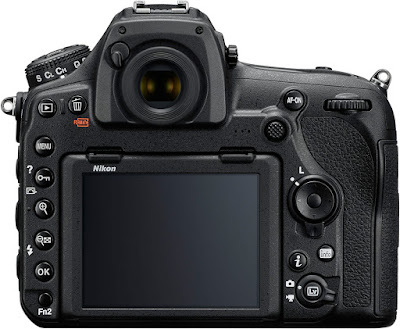 Features wise, it retains many of the much-loved features found in its predecessors including Full HD video, a gorgeous Hybrid 2.36 million dot LCD electronic viewfinder, and a 3.0 inch 1.04 million dot TFT LCD screen. However, the X100F brought a drastic improvement to the range with an all-new APS-C 24.3 megapixel X-Trans CMOS III sensor, giving an ISO sensitivity up to 12,800 and 91 focus points. The Fujifilm X100F is a stunning premium compact camera that's feature packed and boasts enviable image quality it has inherited from Fujifilm's renowned high quality sensors, rightly claiming the title of the best compact camera released in 2017. It's a pretty tricky thing to award a lens the coveted title of 'best lens of 2017' - it has to tick a lot of boxes. 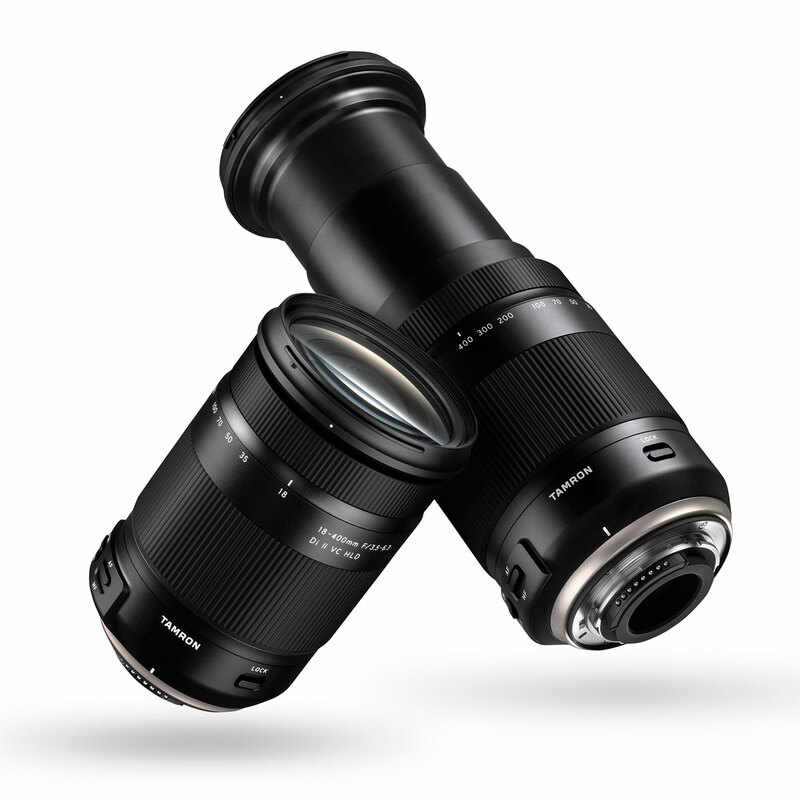 There have been quite a few lenses released over the past year, including new glass from Samyang, new tilt-shift lenses from Canon, new lenses from Panasonic, and plenty of new glass from Sigma. However, none of these lenses really caught our imagination quite in the same way that the winner did. The best lens of 2017 is the Tamron 18-400mm f/3.5-6.3 Di II VC HLD lens (available in Canon or Nikon fit) - a beautifully designed, incredibly compact, high quality, fast, and really quite brilliant all-round superzoom lens. When it came down to it, the Tamron 18-400mm was the clear winner as the best lens of 2017. It sits in a price bracket that makes it incredibly affordable for anyone from intermediate level photographers to a complete novice, but it delivers incredible image quality far beyond its price point. The Tamron 18-400mm lens has received rave reviews from around the web, heavily commended for its surprisingly wide-open aperture for the level of zoom it offers, enabling photographers to achieve an f/5.6 aperture at a 400mm zoom. This is a Tamron Di II lens which means it's suited to APS-C sensor DSLRs and as such will achieve a 35mm equivalent zoom range of 29-640mm on a Canon APS-C digital SLR. That's a lot of zoom for not a lot of money. 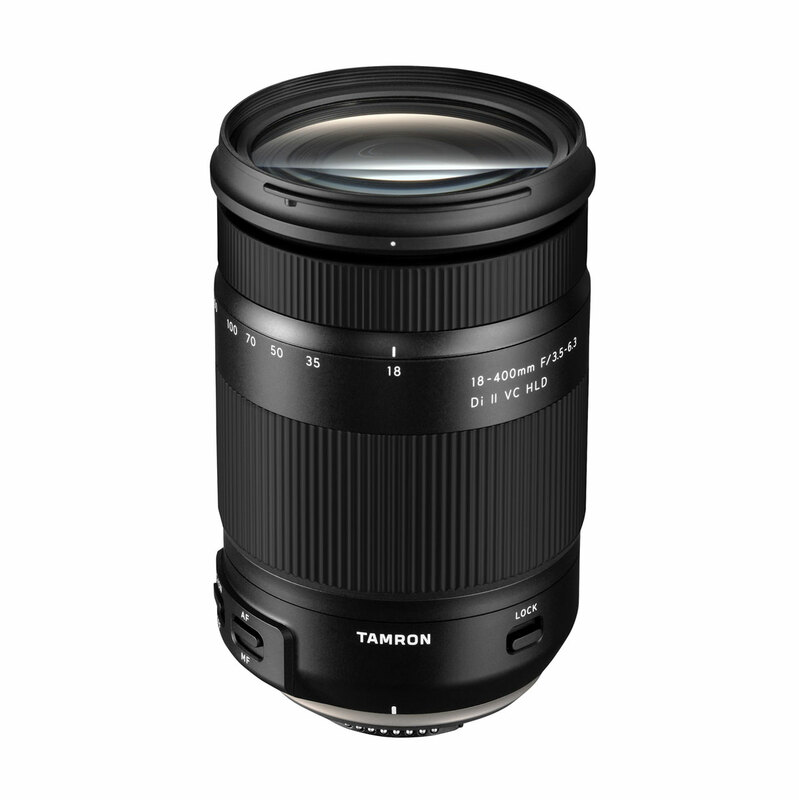 So if you're a beginner looking for your second lens (after buying a 50mm f/1.8, obviously), or you're an intermediate level photographer looking for something you can just leave on your camera all day and will cover the vast majority of your shooting requirements - then the Tamron 18-400mm superzoom is the best lens for you. There's a lot to choose from in this category - do we choose a camera bag? Perhaps a backpack? Or do we choose a lens filter? How about a new battery or power bank? We even considered memory cards! In the end, however, there was only one winner. The winner of the best photographic accessory of 2017 award is the Manfrotto BeFree Live 4-Section Twist Lock tripod with Fluid Head - a beautifully designed and thoughtfully updated successor to the original 2016 BeFree Live tripod, which appropriately won the Park Picks award for Best Tripod of 2016. This Twist-lock version of the BeFree Live tripod has been completely redesigned below the tripod head, with much easier to operate functions than its predecessor, including a twist operated system to lock the legs in place rather than the old flip-lock system. The top of the legs has also been redesigned for easier operation for those of us with less-nimble fingers, or indeed anyone wearing gloves. The BeFree Live from Manfrotto is the most compact travel video tripod on the market, targeted at hobbyist videographers, vloggers, content creators, travel filmmakers and anyone who needs a really lightweight, but sturdy tripod with a superb fluid head for capturing smooth and stable video. 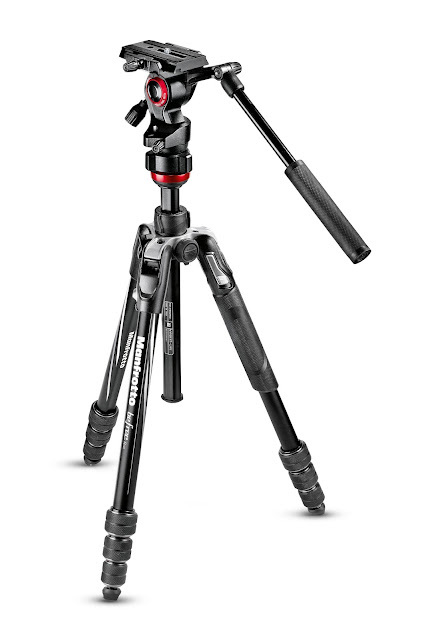 Manfrotto's BeFree Live tripod with twist-lock won the best photographic accessory of 2017 crown for its combination of innovation with the twist-lock operation, redesign for ease of use and super-fast setup, and pairing with the Manfrotto fluid video head offering an unbeatable combination for travel video production. What does a product need to do to be considered innovative? Change something slightly from a previous design? Redesign the wheel? Add the word 'innovative design' to the box? Or introduce customers to technology they haven't seen before? 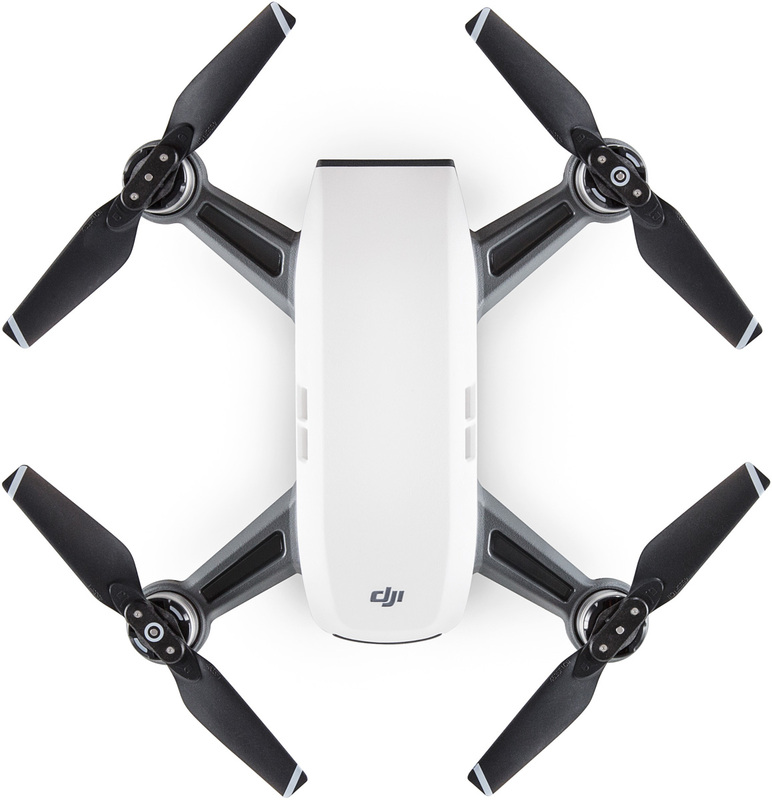 We've chosen to crown the DJI Spark drone as the most innovative product of 2017 for a couple of very important reasons. Drones have been growing in popularity for a few years now, and especially since the 2016 launch of the DJI Mavic and GoPro Karma drones, which offered a new accessibility to consumer-level drones, rather than the octocopter monsters of our nightmares. Drones are now more affordable and accessible than ever and come with very user friendly features such as obstacle avoidance and easy take-off and landing that make the process and enjoyment of flying a drone infinitely easier and more fun, as well as safer for everyone. When DJI launched the Spark in May 2017, the further democratised the drone and brought it to a whole new market. 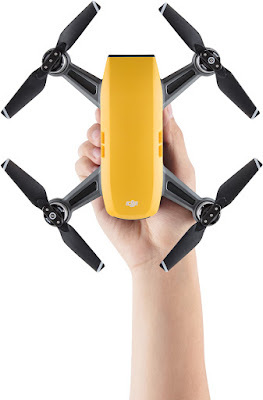 The DJI Spark is a tiny, mini-drone, that will shoot Full HD 1080p video on a 12 megapixel sensor, flies at up to 31mph in sport mode, and has a battery life of up to 16 minutes. However, what makes the DJI Spark the most innovative product of 2017 is its use of gestures to be controlled. With the double-tap of a button, the Spark will take off from the palm of your hand and hover in front of you. With a simple wave of your hand, the Spark will move around you and even follow you as you walk. Other gestures are also available including one that will take a photo! Almost everything DJI release seems to be innovative in some way or other, but the Spark really ticks all the boxes for us as it has brought a new kind of photography (droneography?) to an even wider audience and made it easier and safer for more people to enjoy flying drones. If you own or are buying a DJI Spark or any other drone, please make sure you read the CAA's Dronesafe DroneCode and familiarise yourself with the aviation rules before taking off. As well as a barrage of exciting product releases, we've had plenty to write about this year. Here are the four blogs you've been reading the most over the past 12 months! We've had a lot of fun making videos for you over the past year, with Amy as our star presenter! Our videos have reached thousands of people this year, so here are our top four most watched videos this year. We hope you've enjoyed our round-up of the past 12 months and we look forward to bringing you many more new products, blog articles, and YouTube videos in 2018. 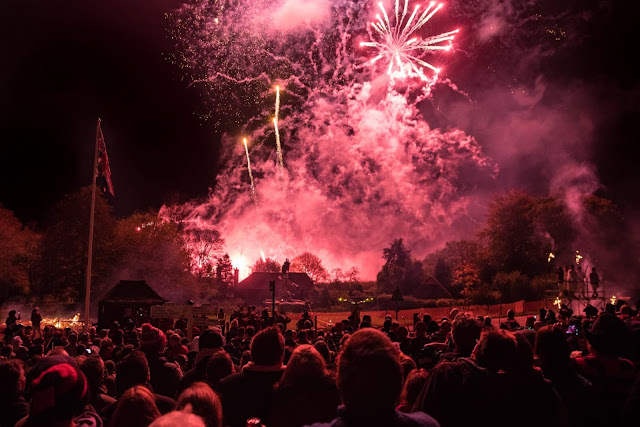 Wishing you all a very Happy New Year from everyone at Park Cameras!